Milo at Toast Box. $1.70. Thick, sweet and chocolatey. 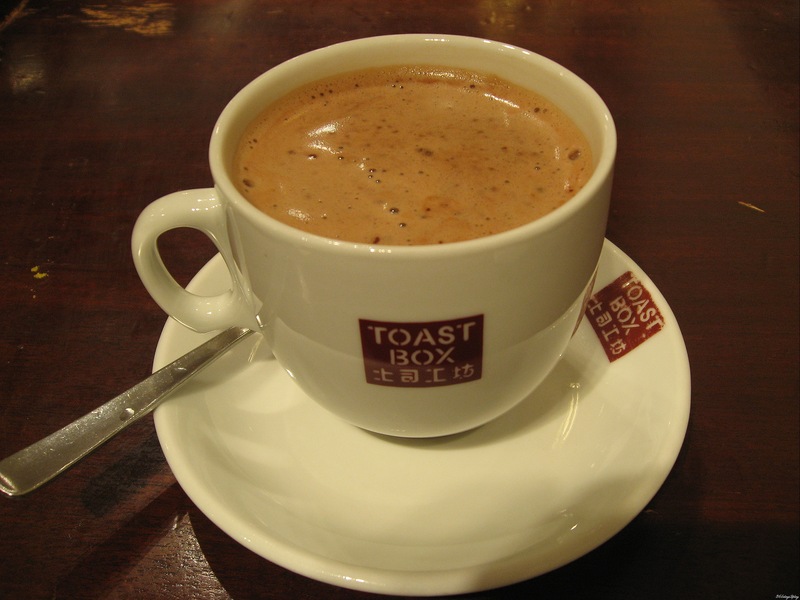 You don’t always have to have tea or coffee at Toast Box. In my opinion, the Milo is the best drink there is there. Nice especially on a wet and cold day, not forgetting that chocolate wards off the blues.